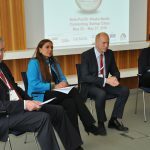 On 25 May 2016 BLUE PLANET once again launched the BLUE PLANET Water Dialogues, which were premiered and very well received back in November 2015. 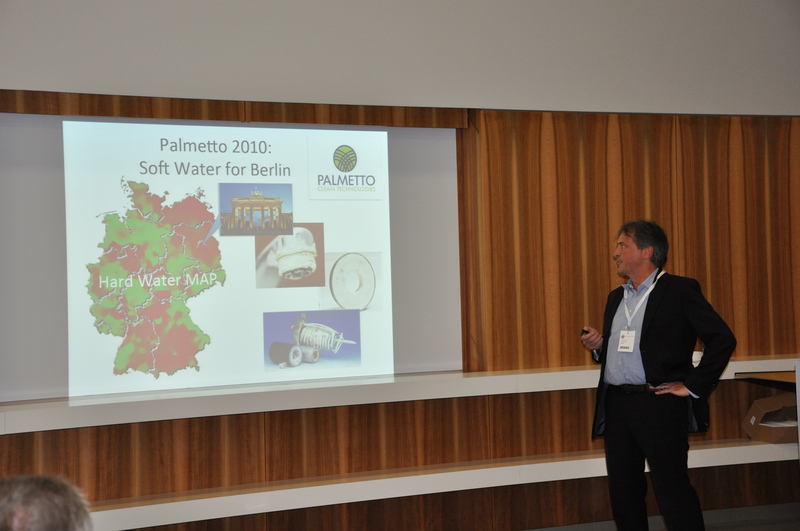 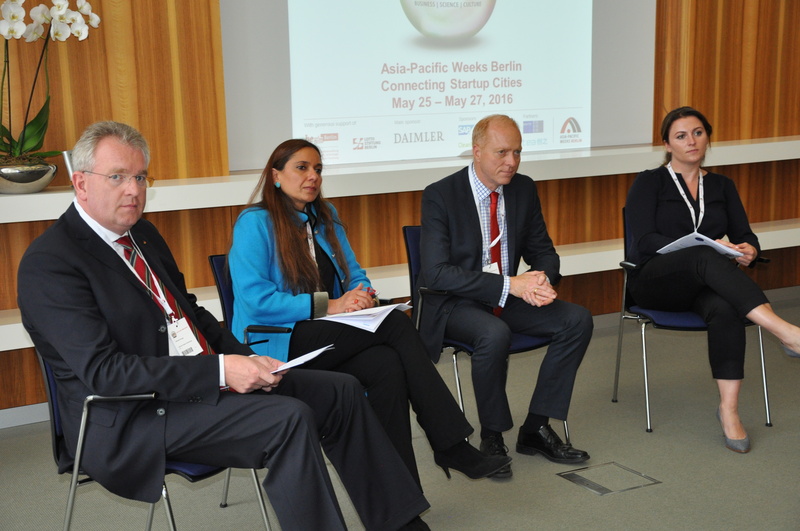 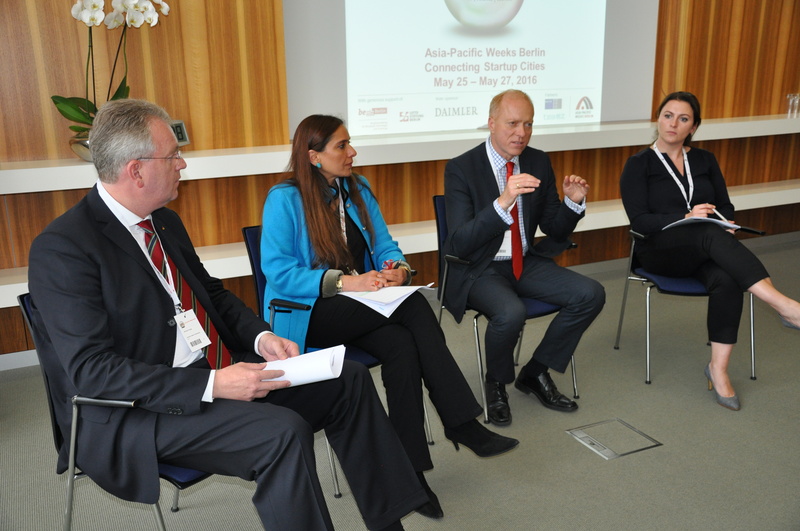 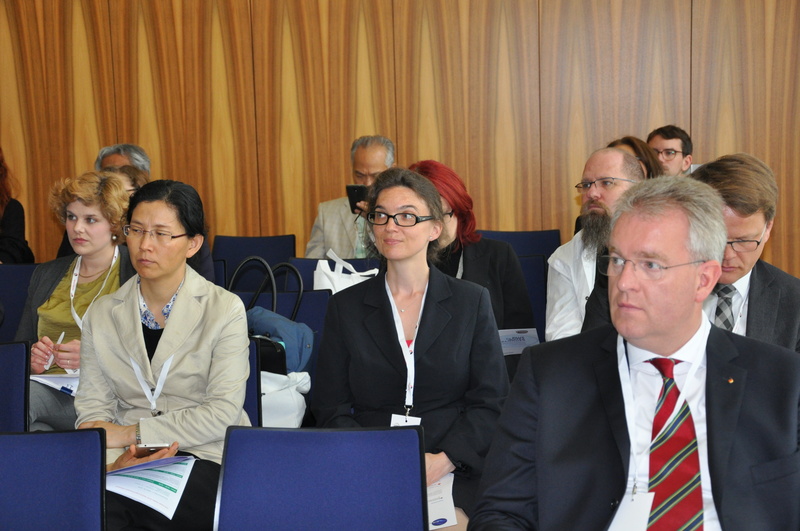 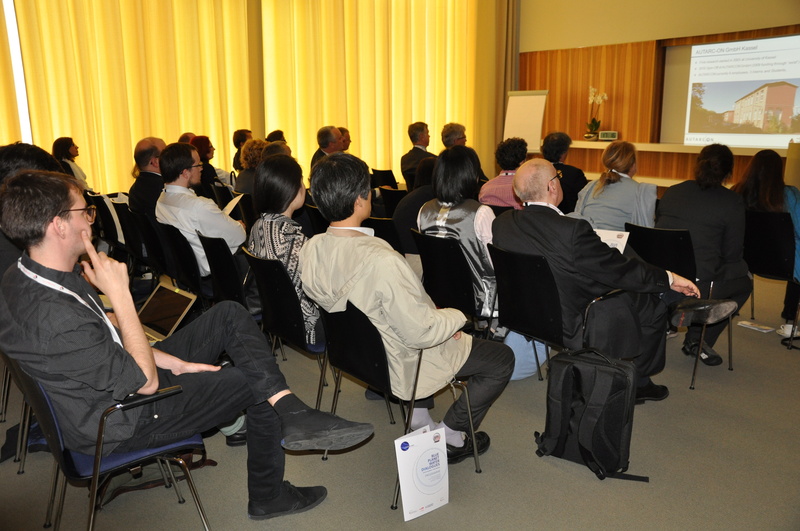 The opportunity to include the BLUE PLANET Planet Water Dialogues in the Asia-Pacific Weeks (APW) Berlin (23-27 May 2016) was fitting as this years’ discussions focused on the “Knowledge exchange of startups and their pro-innovation ecosystems”. 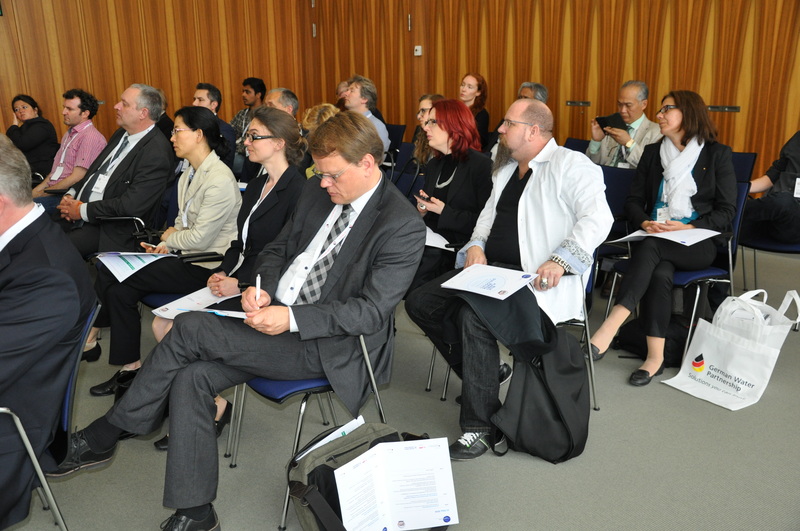 The content of the Blue Planet Water Dialogues and specifically two topics, “German-Asia cooperation: ecosystems for startups in the water sectors – programs and measures” and “Best practice examples for startups in the water industry and from research projects”, closely share the focus with APW. 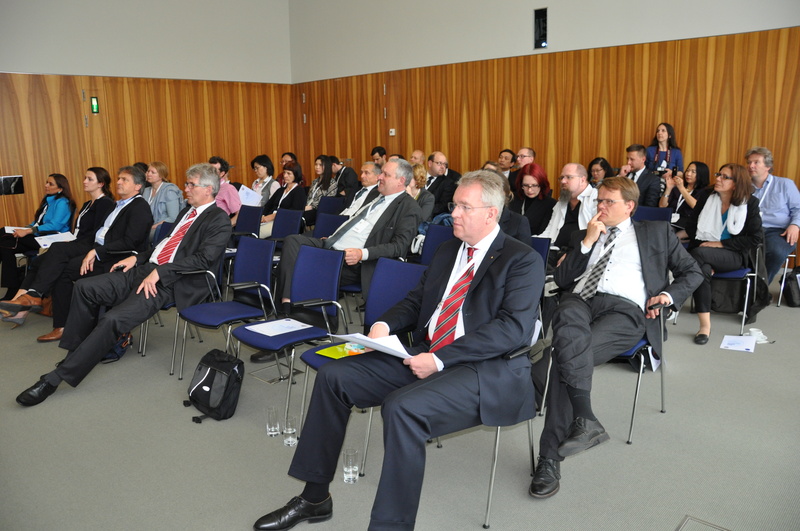 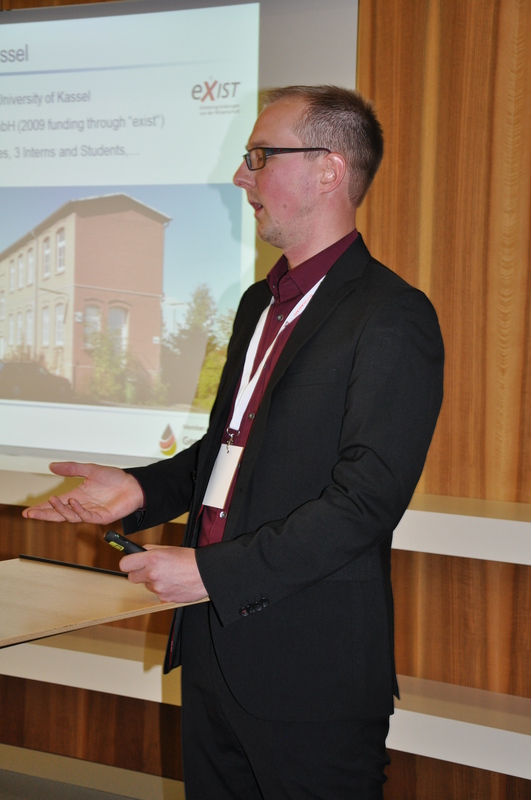 Sample discussions included the success of start-ups in the German and Asian markets, where strategies and differences were explored. 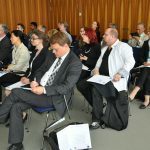 Finally, it was explained what opportunities young entrepreneurs have, what challenges they face, and some examples of best practices.